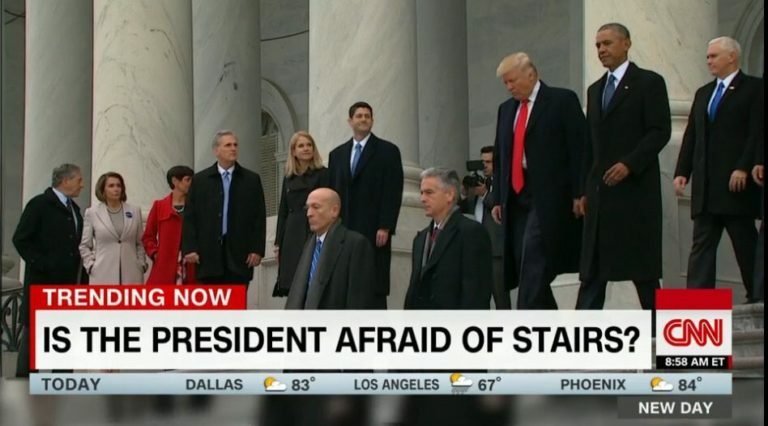 CNN actually floated a conspiracy theory that Trump is afraid of stairs. On Wednesday, CNN, the anti-Trump propaganda outlet now known as the least-trusted name in network news, floated a conspiracy theory that President Donald Trump is afraid of stairs. National correspondent Jeanne Moos, a 34-year veteran of the network, shared on CNN’s “New Day” that she has become “slightly obsessed with watching President Trump watch his step” while sharing a rumor that Trump has a phobia of steep inclines. “Whether it’d be not shaking the German chancellor’s hand or clutching the hand of Britain’s prime minister, President Trump’s hands always seem to end up in headlines,” Moos said in the narration of an edited package for the morning program. Moos stated that Trump, 70, “always keeps his eyes on his feet while clutching the railing” of stairs when exiting Air Force One. The two-minute segment by Jeanne Moos, the network’s national correspondent, focused on several British newspapers that claim the GOP occupant of the White House has “bathmophobia,” the fear of stairs and slopes. “’ScareCase’ chortled one British paper back when President Trump took Prime Minister [Theresa] May’s hand as they navigated their way up at the White House,” Moos stated before claiming that British government sources told the press that the president’s rare condition might cause sufferers to panic at the mere sight of a flight of stairs. 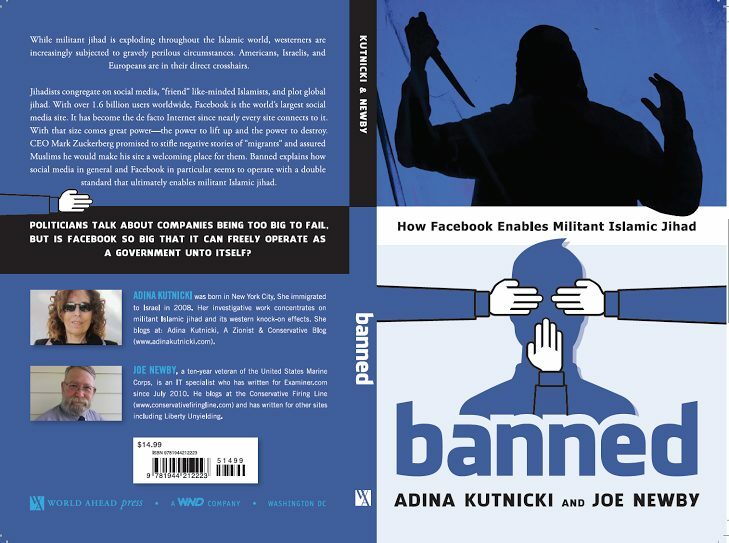 She asserted that the fear doesn’t just affect the president before showing a clip of President George W. Bush “nudging Barney,” his pet Scottish Terrier, up the ramp of stairs onto Air Force One. As you might expect, “Trump stairs jokes were ramped up” at the president’s expense.